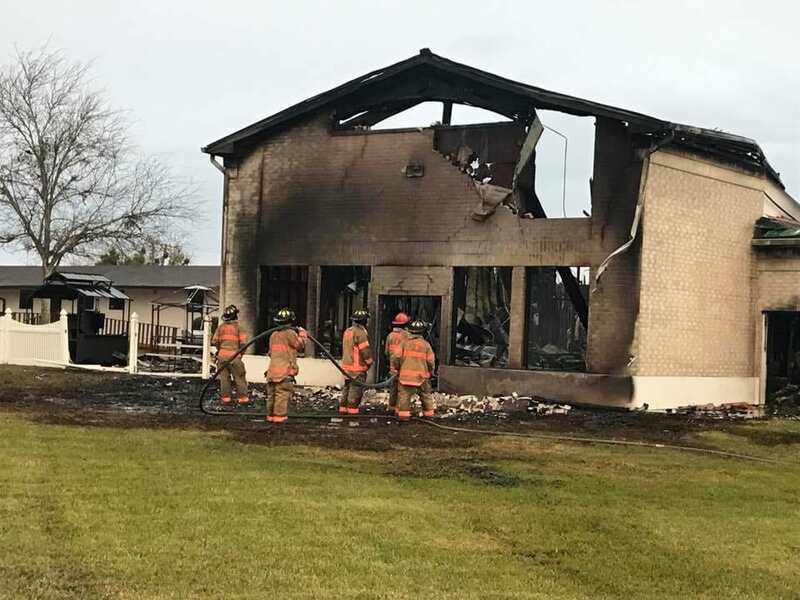 In the small city of Victoria, Texas, members of a Jewish community handed Muslim worshippers the keys to their synagogue after the town’s only mosque was destroyed in a fire. The Victoria Islamic Centre burned down on Saturday and had previously been burgled. While the cause is being investigated by federal officials and a plan to rebuild the centre is in place, the town’s Muslim population will not be without a place to worship, thanks to a small Jewish community. Everyone knows everybody, I know several members of the mosque, and we felt for them. When a calamity like this happens, we have to stand together. We have probably 25 to 30 Jewish people in Victoria, and they probably have 100 Muslims. We got a lot of building for a small amount of Jews. The centre, which was built in 2000, has since received overwhelming donations online to help with the demolishing and rebuilding process. 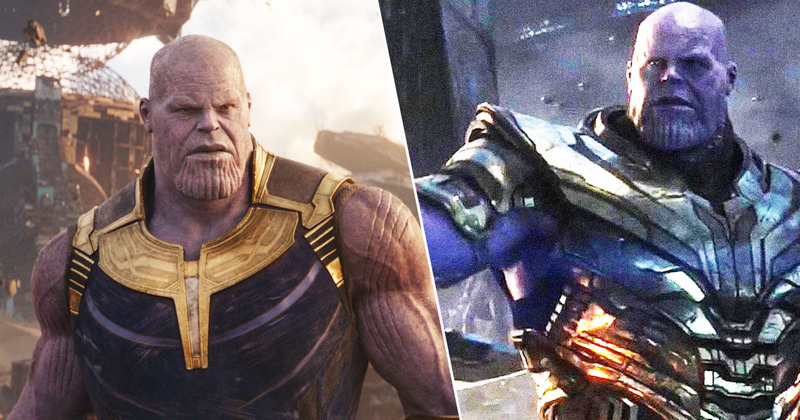 In just three days, they’ve raised $1,019,706 (£807,000) of their $850k (£673k) goal. A sad day in our beloved City! 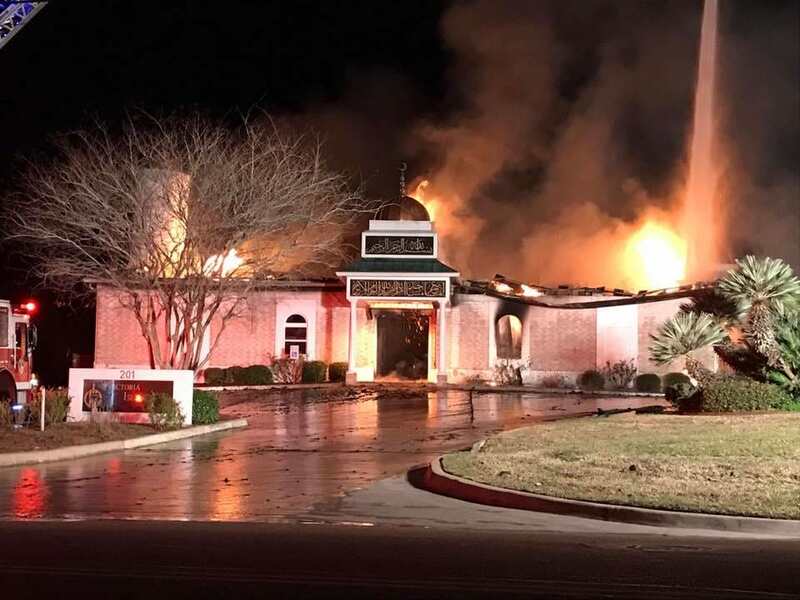 The mosque was discovered on fire just hours after President Donald Trump announced a ‘travel ban’ against citizens from seven Muslim majority countries. Whether the fire is the result of a hate crime is not yet known, however Victoria’s fire marshal’s office has opened an investigation into the incident. Our thoughts go out to everyone affected by the fire.